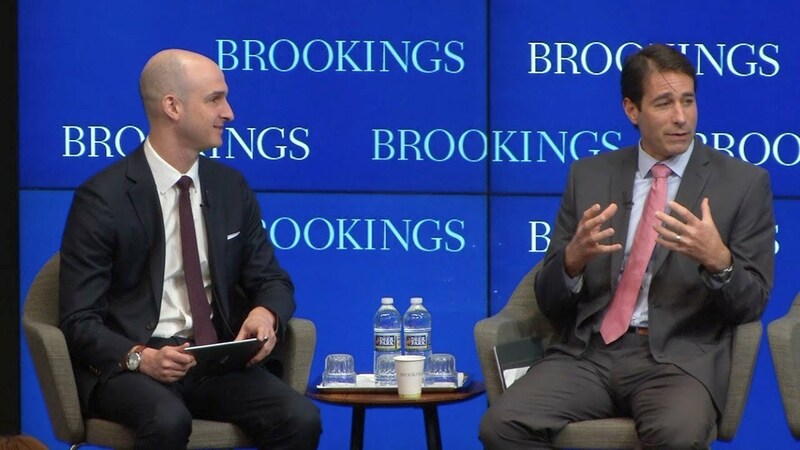 As the U.S. economy continues to grow, many communities are struggling to translate this growth into more equitable and inclusive employment opportunities. Meanwhile, many of the country’s infrastructure assets are in urgent need of repair or restoration, and the workers responsible for carrying out these efforts are in short supply. 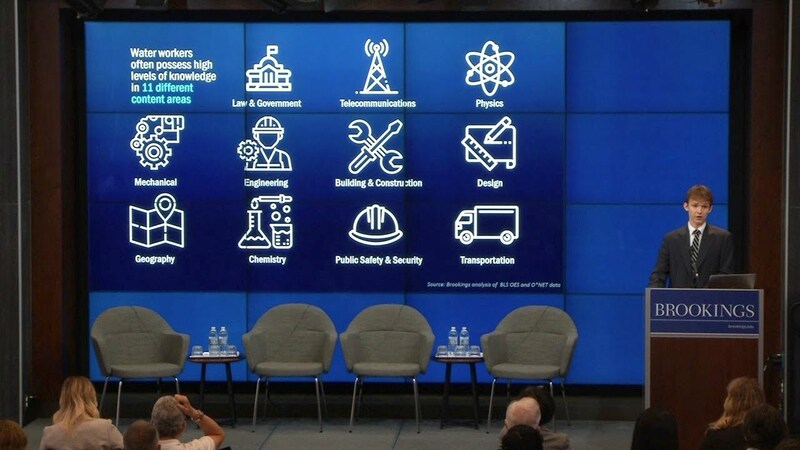 However, these two challenges offer an enormous economic opportunity: infrastructure is well positioned to offer more durable careers to a wide variety of workers. The country’s water infrastructure embodies this opportunity, including the need to hire, train, and retain a new generation of skilled workers focused on constructing, operating, designing, and governing the country’s various infrastructure systems. This responsibility falls to water utilities, other employers, workforce development partners, as well as local, state, and national leaders to develop a water workforce to meet ongoing demands, ideally connected to the diverse residents and communities they serve. 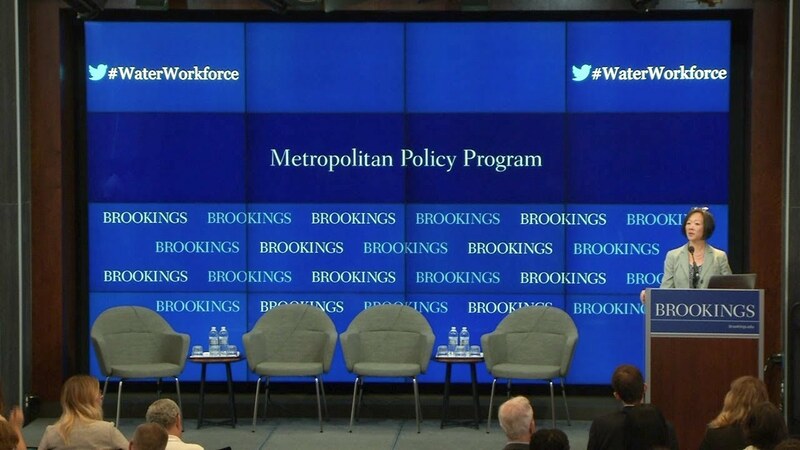 On Thursday, June 21, the Brookings Metropolitan Policy Program hosted utility, workforce, and community leaders to discuss the economic and infrastructure opportunity offered in the water sector. 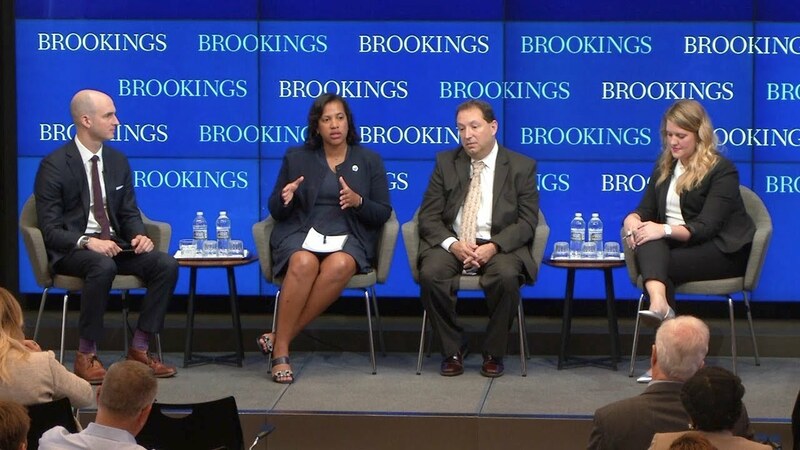 The event followed the release of a new report, Renewing the water workforce: Improving water infrastructure and creating a pipeline to opportunity, which provides clearer metrics and actionable strategies on this front.